Personality Zeak is a tough man who always refuses to give up on anything, himself, his friends, his family. He is a very caring individual who always wants everyone happy so there wont be any conflict. However he is far from a pacifist. When He fights he is so focused on his fighting he will rarely notice anything else around him but his enemies. DO NOT LOOK AT NEW MEMBERS IF YOU CAN HELP IT. SOME F***FACE IS USING AN ENDGAME SPOILER GIF AS A DEFAULT. My son, the most important guy in my life. Ooc: I RP with you on another account with your other account. Angelic Demon has been cloned. I’ve inboxed you! But with the power of a teleport portal, for SANTOS no home is too obscure. He judges your decorations, he eats your cookies, and he thinks they're all a disgrace. Fear not for their safety, he has come to give not steal! A tiny blue box with a gold bow, subtle not overblown. But he could not stay, there were many more homes in just this town! Leaving behind his own present in your home, a mystery it's content within! Come the morn, perhaps the curiosity would be too much! A present addressed to you, too tantalizing not to touch. 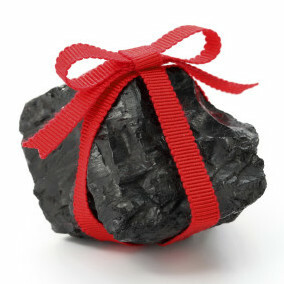 Only to to insult you, because inside was a fresh lump of COAL! 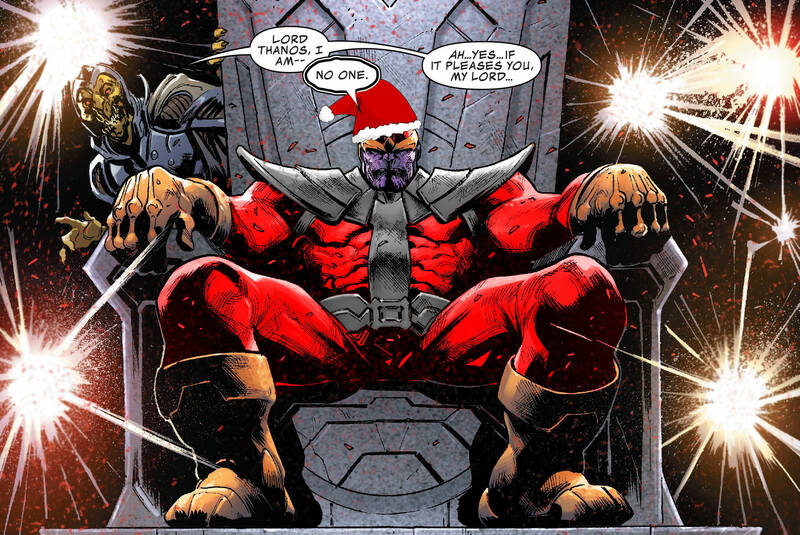 Next year he'll try to kill you all again, but that time will you survive? OOC: I'm open to that. Have Storm God or somebody message me more details later? I'm already behind on a few replies and trying to catch up, but we'll work something out. Something to consider. . .
You know, when your insecurities are kind of reenacting the battle on Pearl Harbor, it's difficult to focus on the positives. Sometimes those insecurities target our weakest points, rendering us immobile and even stirring up some hesitance and judgment against ourselves that start tearing at the foundation of our confidence. Yeah, we all feel that way from time to time--it's human. Just remember, we're all equal and we all share the same feelings. Sometimes, you have to say enough is enough and fight against these warring feelings and try your best to find your confidence again. In this community, we're all individuals--we all share mutual interests and a love for writing. Never compare your work to someone else's--never compare yourself to someone else. We all have our own unique signatures. Run with it. Do what you want to do because you enjoy doing it. This goes for your investment in this community, as well as beyond the screen. How you feel about yourself in a negative light is usually a total contrast against how others feel about you. Don't let insecurities control the reins. Life is too short wasting time on thinking of the 'what ifs'. Just push yourself into your muse (or into anything you want to do in life) and focus on that alone. You can succeed like anyone else. You're as talented as anyone else. Never forget that and don't let anyone tell you otherwise, because the only person who knows what you can and can't do, is you. You've got this. Don't let little insecurities destroy everything in life. "When people see that familiar red cape up in the sky, they expect to see someone else, someone familiar. This isn't his story though. It's mine." Kara felt her strength return as The Mimic had managed to destroy Metallo's Kryptonite heart. She got up. "Alright I'll take care of the fire. Just be careful. Metallo is not to be underestimated." Kara stated as she supersped, and began to blow much of the fire away. She knew a lot of people probably had evacuated, but her job was to stop as much fire from spreading as possible. �That was the goal of course. Metallo just gave a smile to the hero. "Simple. I wanted to test Supergirl and see if she matches her cousin's strength. Although I do have to say, she is quite a novice hero." He said, groaning in pain. "You just have no idea how long I've wanted to have a challenge," he continued, delivering a punch to The Mimic, or attempting to. Without his Kryptonite heart, he didn't �know if he could even be much of a challenge for the two heroes. "You might want to ask Lex Luthor about the hospital though, he told me to attack it. Not that the entire city of Metropolis would believe you," he added with a sneer..
Rao, someone needs to shut him up. Kara thought to herself after blowing most of the fire away, and then came over to Metallo, and began to deliver a punch to him. "Oh I think we'll be having a talk with Luthor, alright." Kara stated. Lex Luthor was just as bad as Maxwell Lord himself. Both were billionaires. Both were the archenemies of the two Kryptonian heroes, and both had saw them as someone they couldn't buy off. �She knew though that Metallo was telling the truth. "To ask for help isn't a shame. The symbol I wear doesn't only mean the House of El. It means 'Stronger together.'" Kara had just arrived from National City as her cousin sent a text. Clark had told her that he was headed to France to oversee a national problem. Kara had decided to keep watch in Metropolis and figured she would be able to help. She overheard a woman calling for help and being mugged. Deciding to take action Kara walked out of the hotel building and into the elevator just as she took off her civilian clothes, revealing the iconic S logo and then flew out, up through the roof and went to investigate the source of sounds. But the mugging ended as soon as she came, because The Mimic had been able to stop the mugger. "You couldn't be more wrong�" She replied glibly.